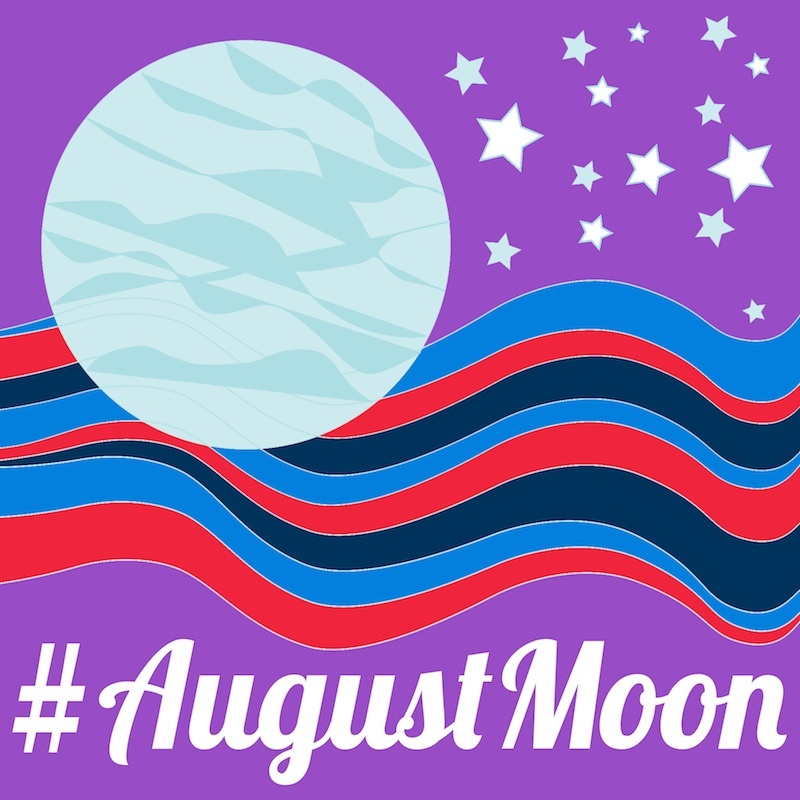 This week begins #AugustMoon15, a series of writing prompts by the lovely Alana Lawson of Wolf and Word. Alana and my friend Kat McNally periodically send out these writing prompts and as a collective we bloggers, writers and dreamers from around the world share our thoughts and our words. I love participating in these projects because, aside from forcing me to write more often, it forces me to write for my own sake. I'm not writing with the intention of getting paid. I'm writing with the intention of discovery. I'm combing the Day 1 and Day 2 prompts into this first post tonight. 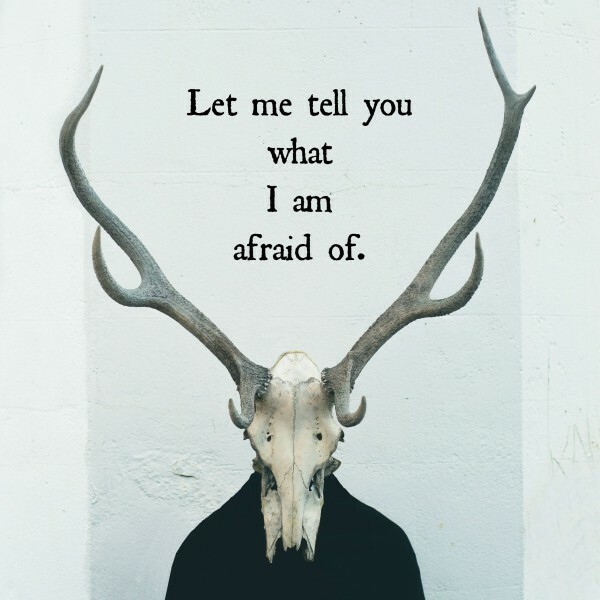 So let me tell you what I am afraid of. 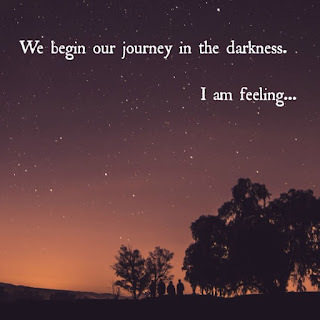 I am afraid of once again returning to the darkness. I spent many years in darkness, afraid and hopeless. I have worked hard to get out of that place and these past few months have been full of much light and happiness. Many of my Instagram posts this summer have been hash tagged #livetheliveyoulove and #creatingajoyfullife (based off the release of my book). Although I have been unemployed, I have been very busy writing and teaching yoga. That is the life I love! That is where I find joy. When I am writing I feel the most alive. It doesn't even have to be good writing. Just setting aside time to pound the keys and release the crazy inside of me is what nourishes my soul. I am afraid I am going to lose that. I am very pleased with the success I've had with my writing this summer. Yet, I wonder can it continue? I fear it can not. Let's be honest, a successful book release and even writing that's gone viral to the Yahoo home page don't pay the mortgage. My financial future is shaky at best and I am afraid it is irresponsible of me to stay here at my keyboard rather than take the first soul-crushing job that comes along. I am afraid it is an either/or situation. Either I stay here and live the life I love and become even more financially unstable, Or I go to a job I hate and pay the bills. 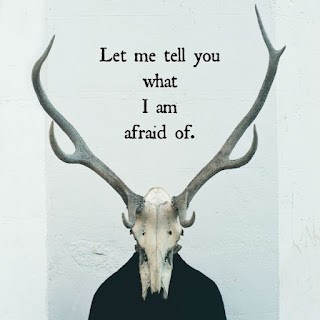 I am afraid I can't have both - A life I love doing what I love, where I stay far away from the darkness and instead dance wildly in the light, and still have the financial security to raise six kids and provide a secure future for myself. Now, as I write this, I feel positive. Yet later, when the lights are out and I'm alone with my thoughts, the fear and uncertainty of my future will creep in again. Thanks for joining in again Jennifer, nice to see you here. I hope you can find some way to rise above the fear. Financial decisions are hard. PS - you are not unemployed - you're self-employed, right? Congratulations on your book Jennifer and wishing you lots of light as you figure out your next steps.